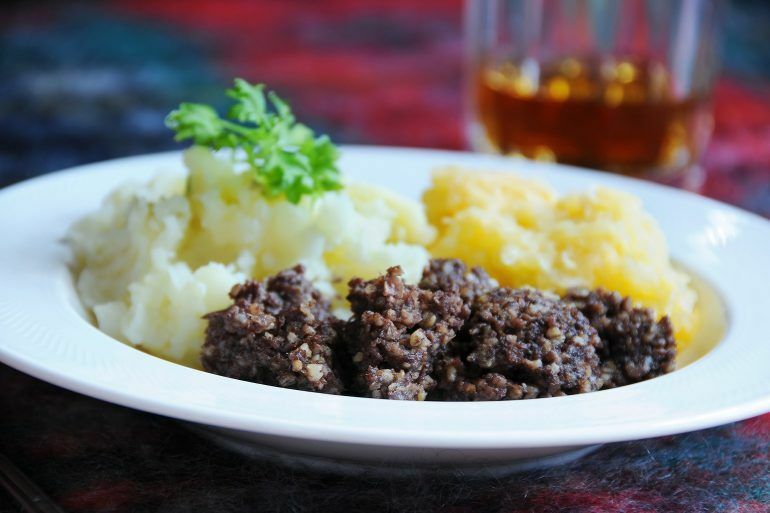 It’s January 25th – so get ready to address the haggis and celebrate the life and work of Robert Burns! ‘The Bard’ is famed for his sonnets and poems, including Auld Lang Syne (a favourite at Hogmanay parties), A Red, Red Rose and Ae Fond Kiss – and many of these will be recited at Burns Night celebrations across the country. There are a variety of Burns Night events taking place in pubs, hotels and venues across Renfrewshire over the coming days. 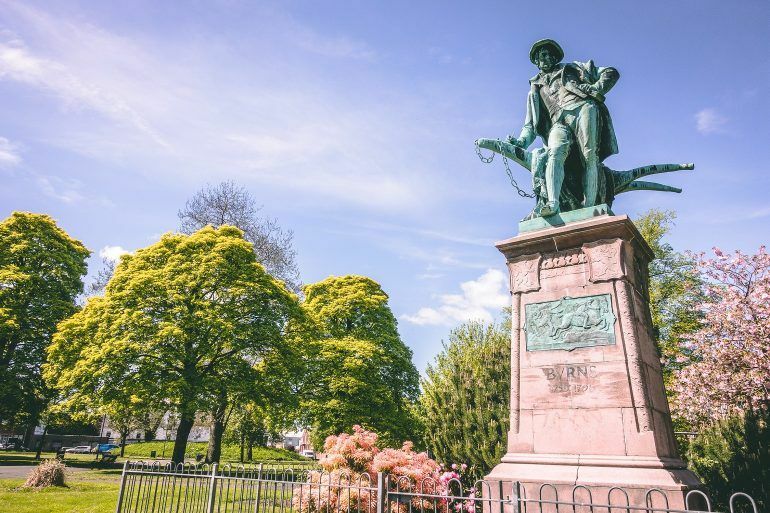 So, if you’re looking to celebrate with some haggis, neeps and tatties, a wee dram, some poetry recitals or maybe even a bit of dancing, then these top events are perfect for you. Taking place the night before the traditional Burns Night, The Gantry will host a Whisky and Nibbles night. 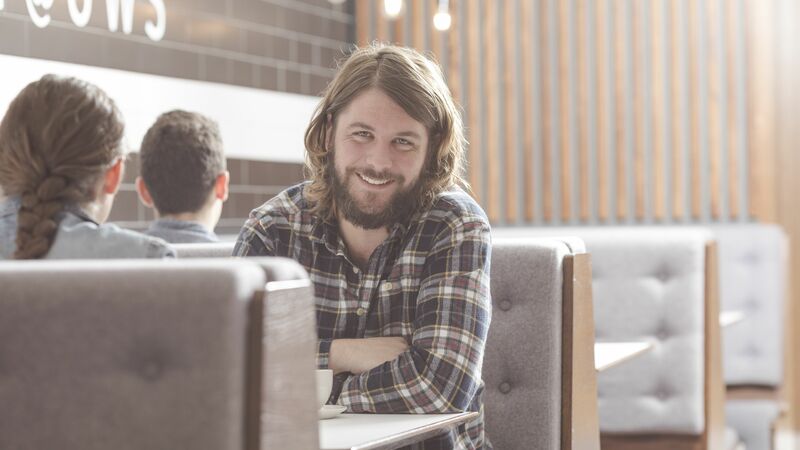 The pub, which can be found on Paisley’s New Street, welcomes an ambassador from Scotch Whisky specialists Douglas Laing to lead you through a range of whisky from five regions. Each whisky will be paired with a wee nibble to compliment each taste. Spaces are limited and tickets cost £10. 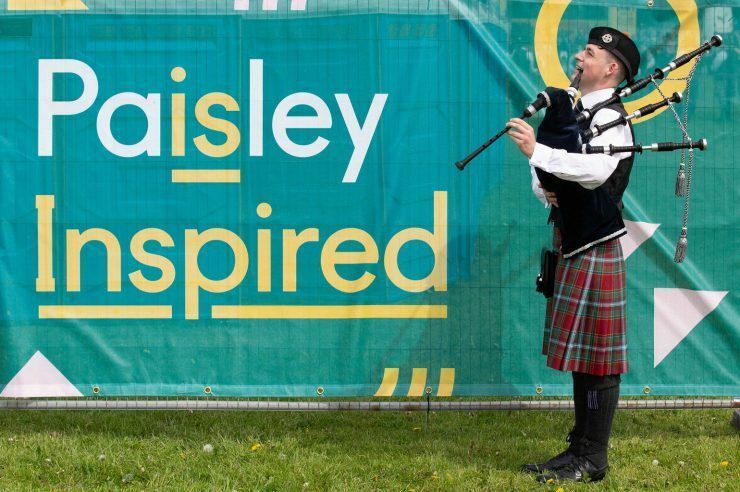 Head along to Paisley’s Tannahill Centre for a multicultural extravaganza to celebrate Scotland’s national Bard with food chosen and prepared by local people from Ferguslie’s New Scot community. This free event will see a host of entertainment, including music and dance celebrating Ferguslie and Scotland’s rich diversity. The Bowfield Hotel and Country Club are hosting a special Whisky Night for Rabbie Burns on Friday. 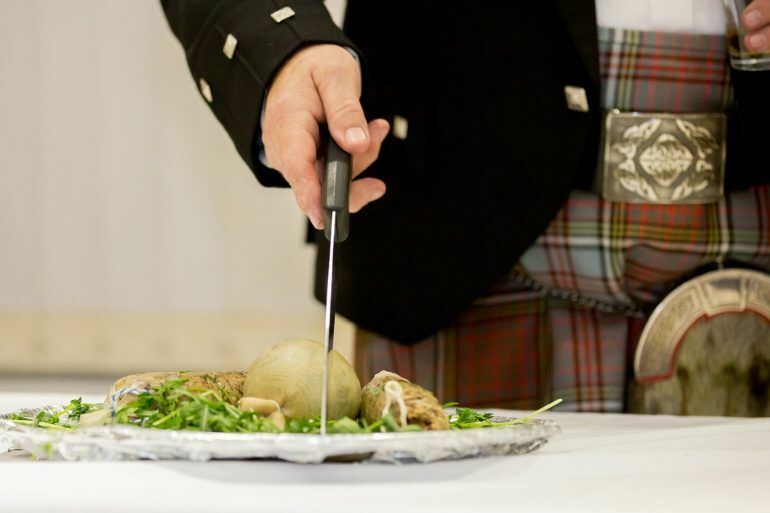 Taking place in the hotels’ Plumpy Duck Restaurant, attendees will be able to sample a tasting menu of fine Scottish cuisine and a variety of whiskies, along with live entertainment throughout the evening. Enjoy five tasting specials with five Whiskies for £27.95 per person. Houston’s The Fox and Hounds is a great place to celebrate Burns Night this year. With live music entertainment and over 125 different whiskies on offer, enjoy a wee dram to toast The Bard. Plus, try haggis with a difference with the Fox and Hounds tasty haggis croquettes. Keep up to date with what’s on here. Head back to The Gantry on Tuesday for a Belated Burns Bash, with the venue’s open mic crew playing all your favourite Scottish artists. From trad favourites to Paolo Nutini and The Proclaimers, there’s something for everyone to enjoy – including a range of special Scottish cocktails to celebrate the night. Open mic slots are being pre-booked for the night, so get in touch with The Gantry to secure your slot! Taking place slightly later – the week after Burns Night – Inchinnan’s Braehead Tavern will be hosting a “celebration of Burns”. Head along for a party atmosphere, live music from five-piece band The Cameron Brothers, dancing and even a quiz. Are you hosting a Burns Night event or celebration? Let us know and we will add you to the list!